Known for its good mix of strength, ductility and hardness, 1018 steel is a mild, low-carbon steel. This alloy of steel has a small percentage of manganese to help achieve these properties. While other steels can exceed its mechanical properties, 1018 steel is more easily manufactured and machined, reducing its cost. The properties of 1018 make it ideal for a wide array of components such as pins, rods, shafts, spindles and sprockets. 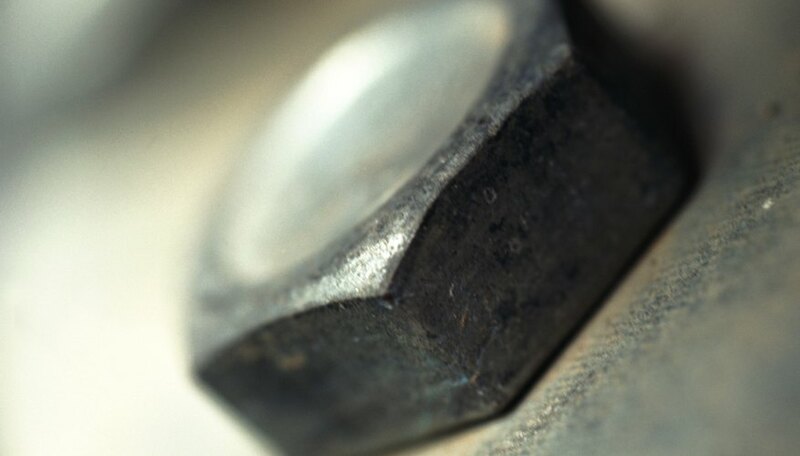 Like other alloys, the primary elemental component in this material is iron. Carbon content is kept between 0.14 to 0.20 percent by weight. this low carbon content produces a mild steel that is easily formed and machined. The addition of between 0.6 to 0.9 percent by weight of manganese helps to increase hardness. The chemical composition of 1018 steel creates a strong and ductile material that has relatively low toughness and hardness compared with other alloys. 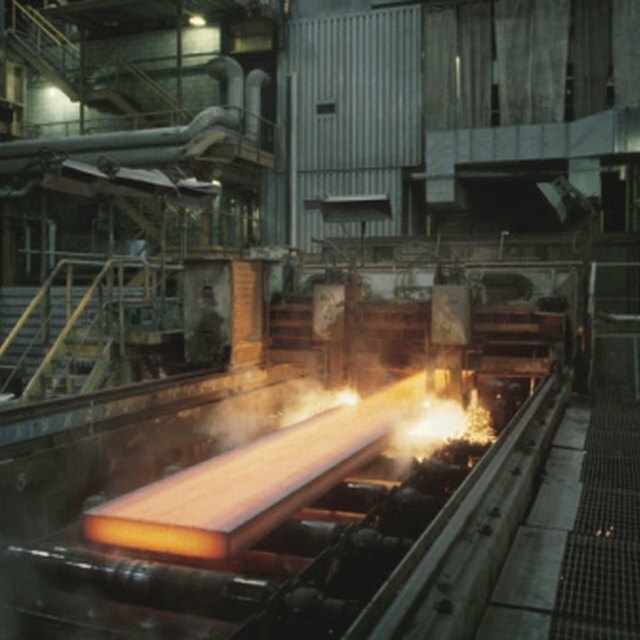 Heat treatment, quenching rate and temperature used when drawing or rolling the steel all affect the microstructure of the steel. Forming methods significantly affect the steel's physical properties, including its hardness, tensile strength and ductility. For example, by cold drawing 1018 steel instead of hot rolling it, the machinability of the material can be increased from 52 to 70 percent. Forming methods do not impact the steel's electrical or thermal properties such as resistivity or specific heat. The mechanical, electrical, and thermal properties of 1018 steel determine its suitable applications. The Rockwell hardness of the alloy ranges from 71 to 78. The tensile yield strength varies from 275 to 375 megapascals (MPa). The thermal conductivity ranges from 49.8 to 51.9 Watts per meter Kelvin (W/m*K). Other properties of the steel are independent of forming methods. The density of 1018 steel is 7.87 grams per cubic centimeter (g/cc). The bulk modulus is 140 gigapascals (GPa). The electrical resistivity is 0.0000159 Ohms per centimeter. The easy machinability of 1018 steel makes it relatively inexpensive to use in the production of complicated or small parts. Examples product uses include sprocket assemblies, shafts, pins, spindles, rods and fasteners. 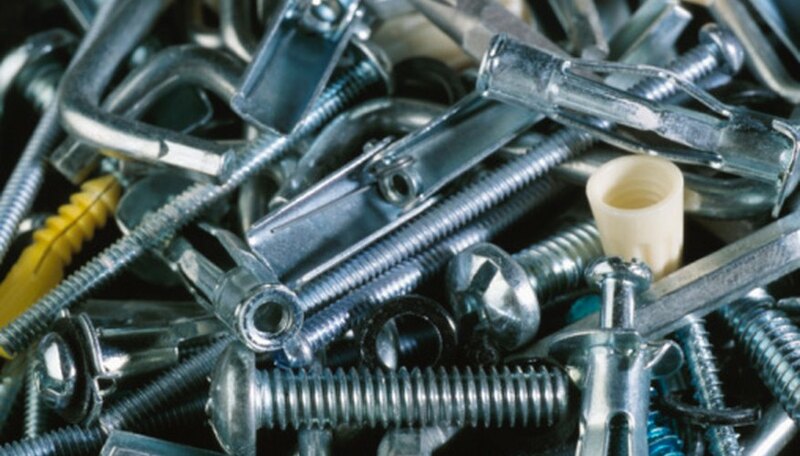 Consumer goods such as axes, gaskets and bolts also use 1018 steel. Many industries use sheets or as-formed bars of 1018 steel for structural applications. Andrew Richard has been writing since 2006. He works as an expert analyst in an engineering firm and has been published in several peer-reviewed journals. Richard earned a Ph.D. in engineering. Richard, Andrew. "1018 Steel Properties." Sciencing, https://sciencing.com/1018-steel-properties-8097157.html. 24 April 2017.